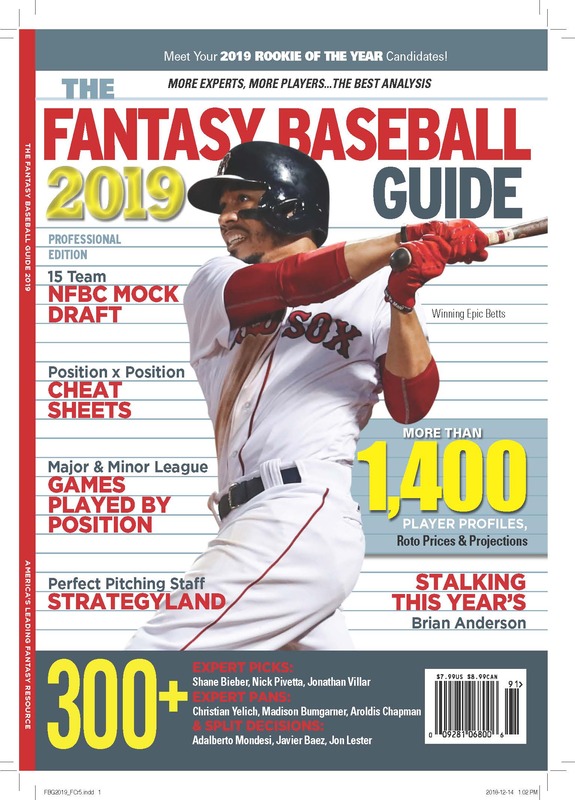 I only bring this up because despite the awesome resources MLB and ESPN and CBS and YAHOO and other bring to the mix, and the changes it has made to the way we play fantasy baseball, I’ve seen scant attention to two players who have been added by subtraction, as it were. Alexi Casillia is the new Twins second baseman. If his bat can keep him in the lineup his legs will help fantasy owners. The early line on the Teixeira trade was that Brad Wilkerson would benefit, but in fact he’ll just keep limping on. Jason Botts is the guy who was promoted after an impressive Triple-A run and will get as many or more at bats than Wilkerson. Both Casillia and Botts have had problems actually hitting the ball, which could be a major league problem, but they do take walks.Â And they’re not known quantities, which make each a golden ticket at this late date. Fantasy 411: Ask Rotoman is out!